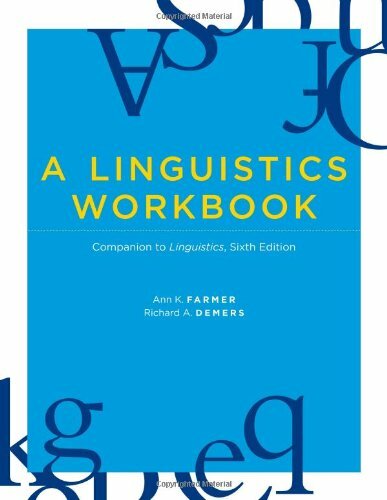 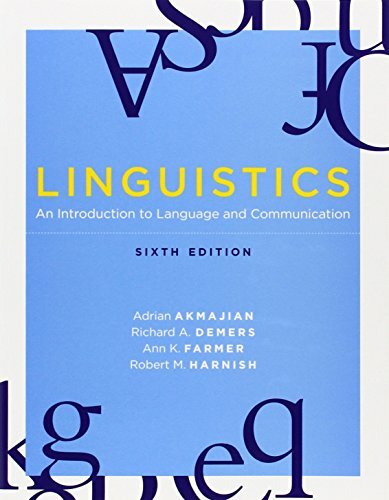 discussion of general concepts to a total of eleven chapters on phonetic classification, and it includes discussion of other issues such as the relationship between phonetics and phonology. 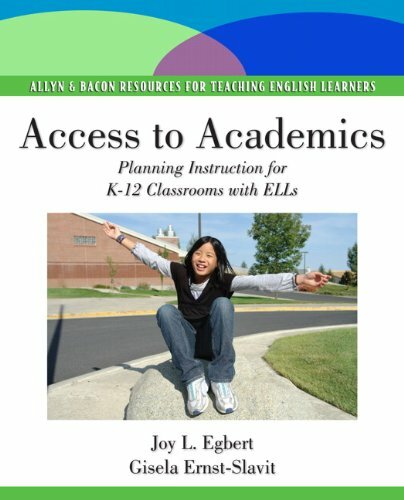 There are illustrations from over 500 of the world's languages. 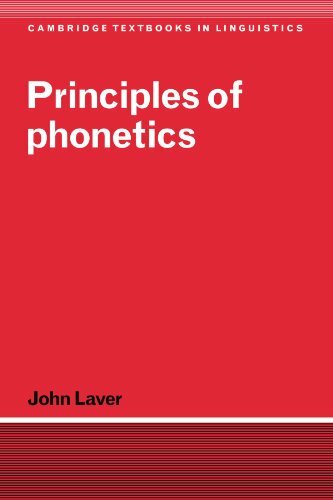 Principles of Phonetics will be required reading for all serious students of speech and language.